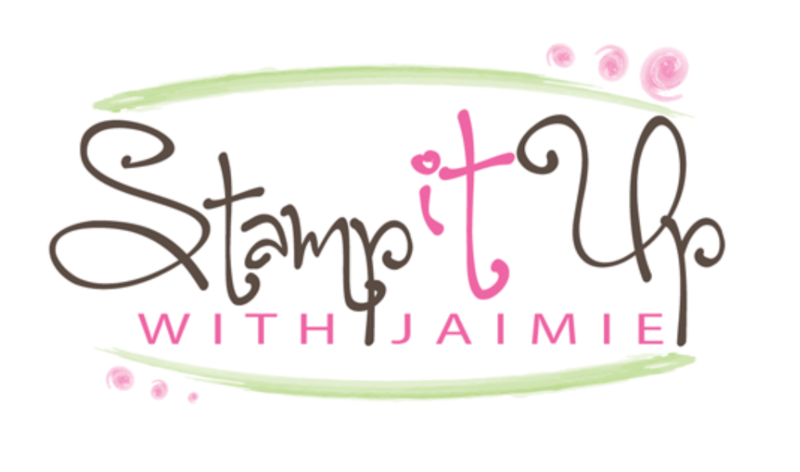 Here is the sketch for Sunday Stamps SSC202. Be sure to stop by the challenge blog to play along too! I started by cutting a panel from the Gingham Gala 6″ x 6″ DSP with one of the Rectangle Stitched Framelits Dies three times. I adhered the three die cut panels to the Highland Heather card base with Multipurpose Liquid Glue. I stamped the sentiment from the Accented Blooms stamp set in Highland Heather ink on a panel of Whisper White card stock and then punched it out with the Tailored Tag Punch. I adhered the sentiment punch with Stampin’ Dimensionals to the card front and then cut a panel of Granny Apple Green card stock with the small branch dies from the Foliage Frame Framelits Dies. I adhered the die cut branches with Glue Dots to the card front. I punched flower pieces from Flirty Flamingo and Pineapple Punch card stocks with the punches from the Bitty Blooms Punch Pack. 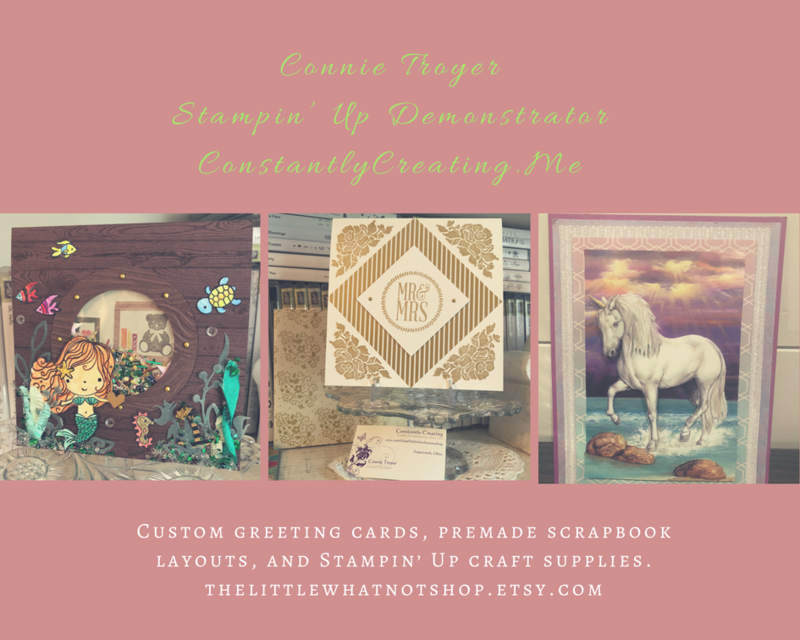 I adhered the punched flowers together with Multipurpose Liquid Glue and to the card front with Glue Dots and a Mini Stampin’ Dimensional. I added three of the Gingham Gala Adhesive-Backed Sequins around the sentiment to finish the card front. This entry was posted in For a Friend, For You and tagged Accented Blooms, CAS card, hello card. Bookmark the permalink. how pretty, I love how you divided the background and those pretty orange flowers really pop off that gingham background, lovely card. This is so pretty and spring-like! You should enter this in my plaid/check challenge this week at the Paper Players! Perfect interprettation of the sketch. Love that Highland Heather. Such a fresh spring color choice!